Jessica LaVoise is a REALTOR® with RealtyONE Group, the fatest growing real estate brand in the nation. Jessica is a graduate from Azusa Pacific University and recently obtained her MBA from Texas A&M. 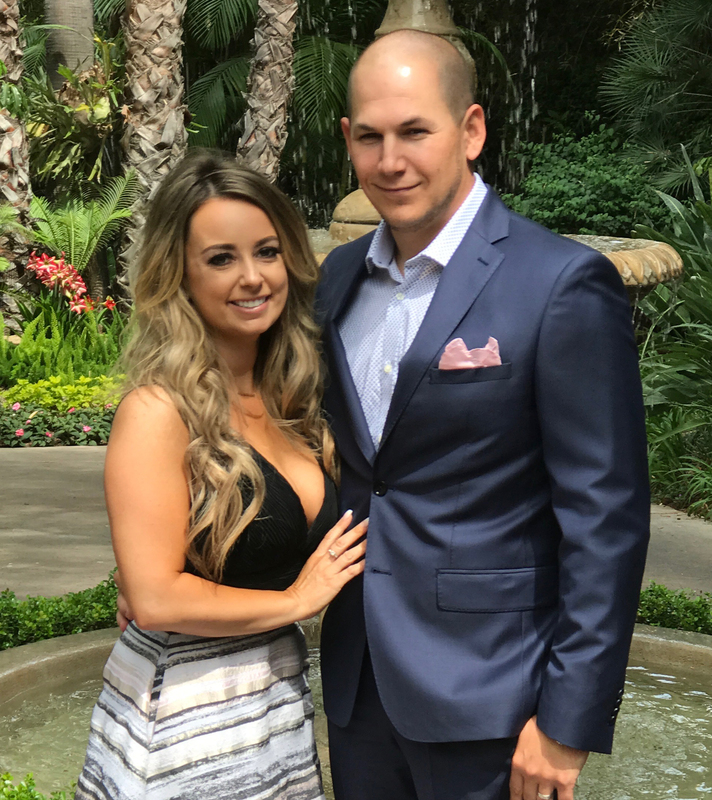 A Rancho Cucamonga resident since 1995, Jessica is an enthusiastic member of the community and enjoys spending time with her family on the lake, watching the Reign play hockey and showing clients the best that the Inland Empire has to offer.